The winter of 2014 is sure to go down in the record books for snowfall and cold temperatures. We Michiganders take pride in being hardy, but this winter is resulting in an epidemic of cabin fever. What are some things you can do to fight the winter blues? We’ve put a list together of fun activities, close to home, to make the best it! Think spring! Think Tiger’s baseball. Beginning this week, selected Detroit Tiger’s spring training games are being broadcast on radio and television. And, as hard as it is to believe, Detroit Tiger’s Opening Day is March 31! Our Tigers will take on the Kansas City Royals. We know lots of fans will be watching from the stands that day, but watching from home under a blanket with some hot cocoa will be nice too with the weather predicting 40 degrees that day! Plan a neighborhood game night. 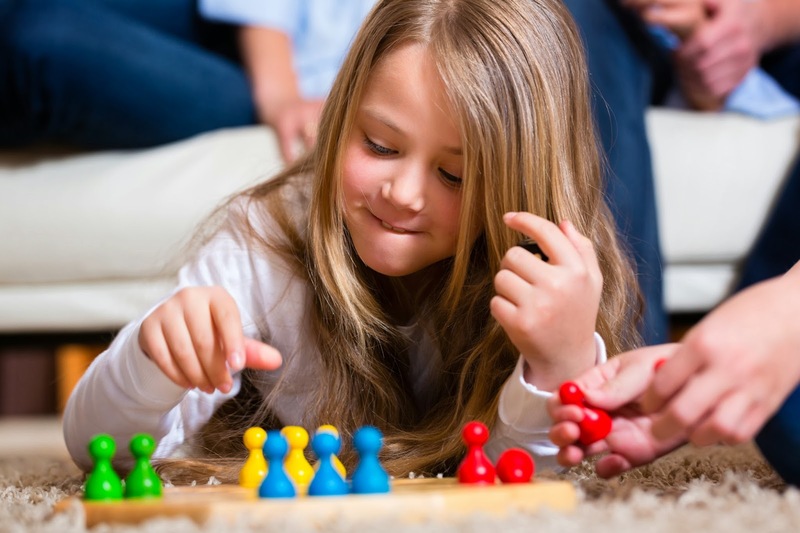 Planning a game night is a great way to reconnect with neighbors or have a good time with old friends or family. The key to success is a variety of game options when your guests arrive. You can even invite your guests to bring a game of their own. Some game night favorites include Yahtzee, Jenga, Cranium, and a nice deck or two of cards. Take a trip to the ice rink. With temperatures not warm enough to thaw, area ice rinks are still open for fun! Our northern Michigan members can enjoy the new Atlanta ice rink that opened recently, while southeastern Michigan members can find their closest ice rink here. Plan your spring garden. Now is a good time to start planning what you w It may also be a good time to start seedlings for transplanting when the ground thaws. You can also plan to plant on a budget by learning some tips with this article. ant to do for your spring garden! With the extra planning time this winter, you can go to the greenhouse with a complete plan of what you want to plant this spring and summer. Some stores are selling bulbs in water that you can start nurturing now for future planting.